The Rimless Toilet Suite makes the perfect addition to any modern bathroom. Featuring a stylish, contemporary design, it sports a white finish and comes in a wall-facing configuration. 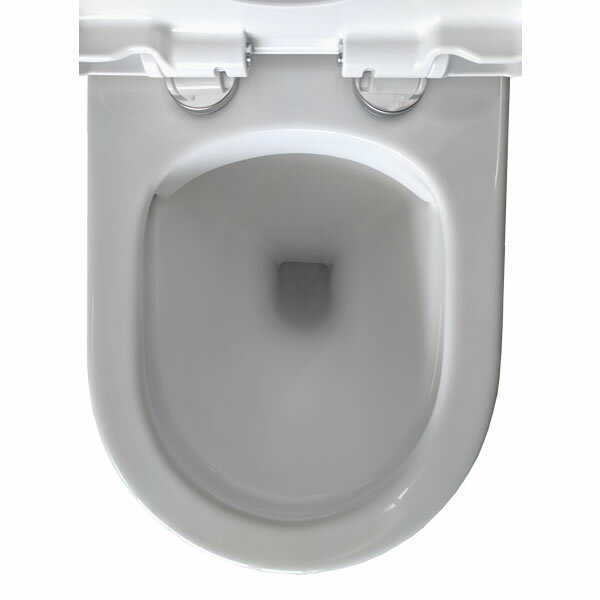 The Rimless Toilet Suite measures 375x660x850mm in dimensions. This toilet suite offers the ideal mix of contemporary style and practicality. 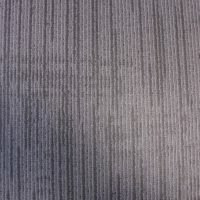 It comes with a soft closing seat and is designed to offer easy installation. It is pre-equipped with 60-180mm set out pipes as standard and 180-280mm set out pipes can be provided upon request. The S-Trap of this toilet suite is set out to 60-280mm while the P-trap measures 180mm. You will experience superb quality with the Rimless Toilet Suite. 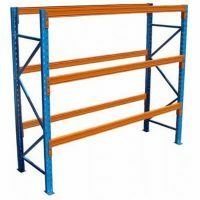 It is manufactured to the highest of standards and exhibits superior manufacturing. 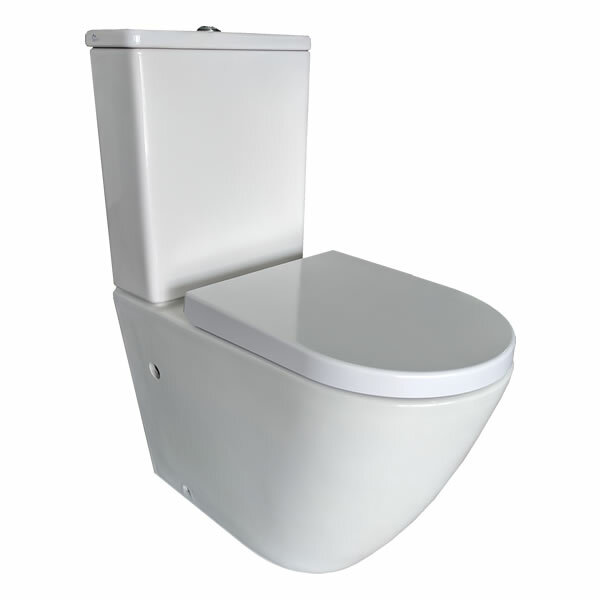 A 5-year warranty covers this toilet suite on the materials used as well as on artistry. Trust that it is built to last and that it will offer you many years of service. For modern and stylish toilet suites in Perth, look no further than the Rimless Toilet Suite at Ross’s Discount Home Centre. 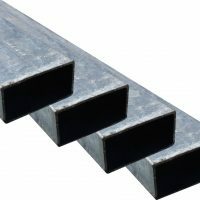 Supplied with 60-180 set out pipes, (180-280mm available upon request). 5 Year Warranty on all materials used and workmanship.